Welcome to my playdough section here at create-kids-crafts.com Play dough is a wonderful, creative outlet that is fun to squish, squash and create with. 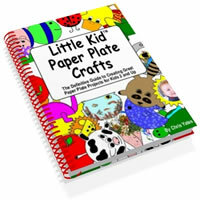 It is an excellent kids craft that is sure to be enjoyed. Your older kids may roll their eyes at this, but you'll be surprised at how they'll sit down and keep themselves entertained with this one. 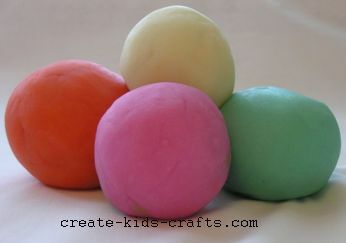 These play dough recipes are easy, quick, and inexpensive and the colors are vibrant. 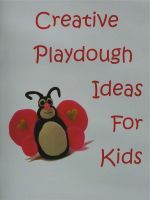 The play dough ideas are creative and sure to be enjoyed. The erupting play dough volcano will want to be seen again and again and your homemade play dough kit is sure to get a lot of use. For more information click on any of the below. Play dough is also great for incorporating into various themes. For example, if you're doing a beach or ocean theme, use a variety of sea shells to make imprints in the play dough. If you're having an animals theme have a variety of small plastic toy animals to make footprints through the play dough. What kids craft ideas are you looking for today?